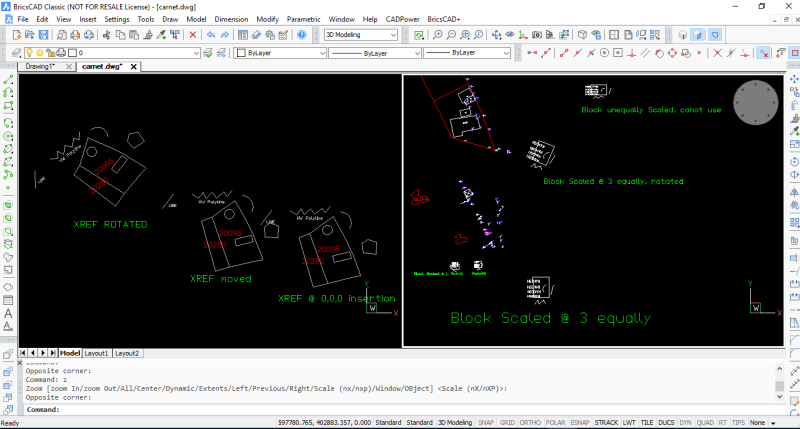 CADPower is the indispensable productivity tool for every BricsCAD and AutoCAD user. It provides you with over 250+ valuable LISP routines to super-charge your productivity. What’s new in CADPower V18? 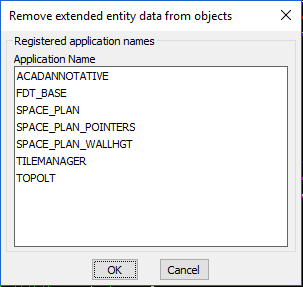 It is also possible to place the extracted object either at the original location or move it interactively to a new location. This behavior is controlled by a new command called CP_XTRACT_SETTINGS, which is available only on the command line. Upon running CP_XTRACT command, the availability of this command is mentioned through a command line message. This command has been improved, made smarter. 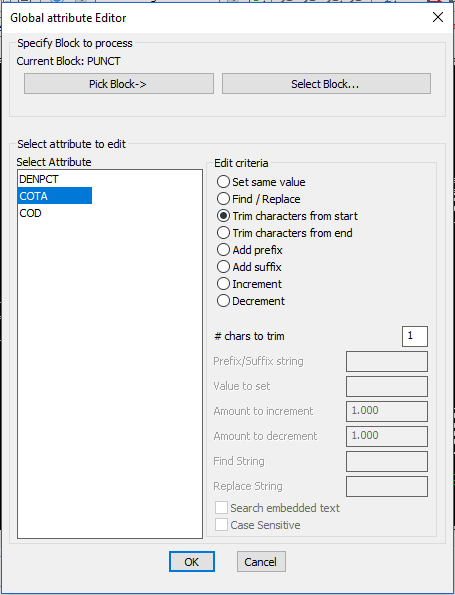 The ‘Increment’ and ‘Decrement’ options for the attribute editing function now recognizes the original format of the attribute and smartly guesses whether the value is an integer or real number. If there is a period (.) character, it is taken as a real number and the number of characters following the (.) is taken as the precision. This significantly improves the output and is in line with what most users want.